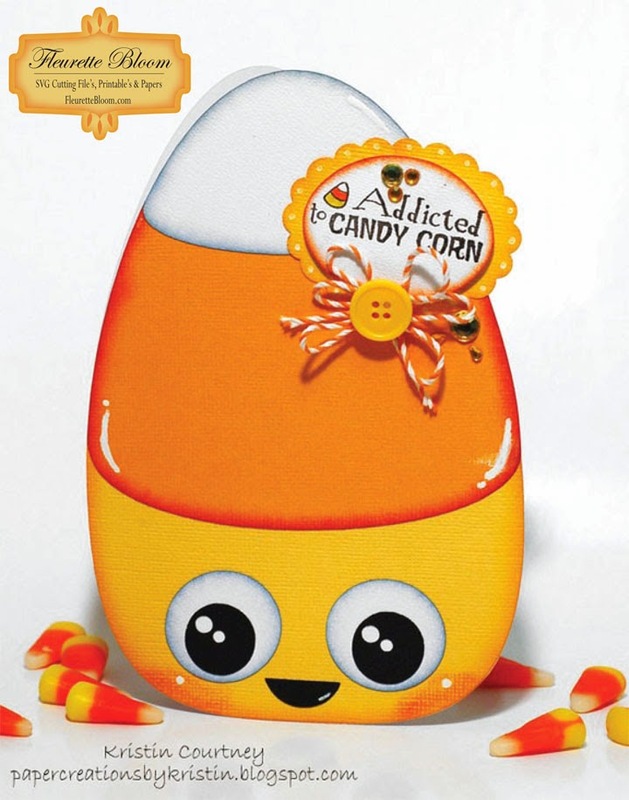 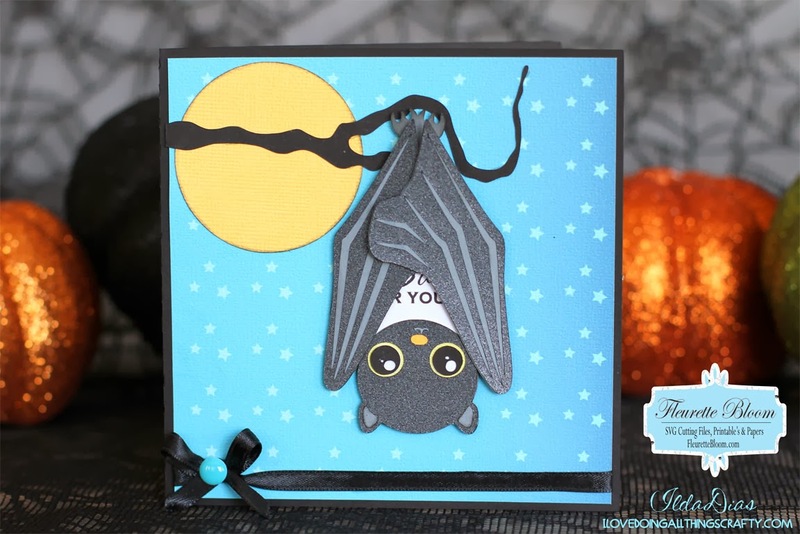 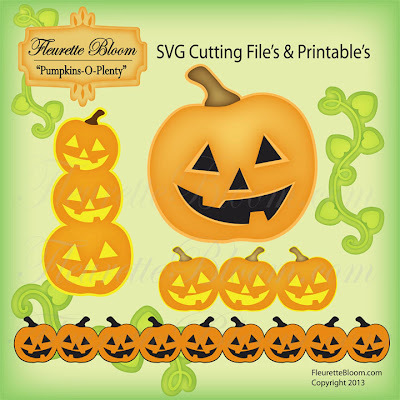 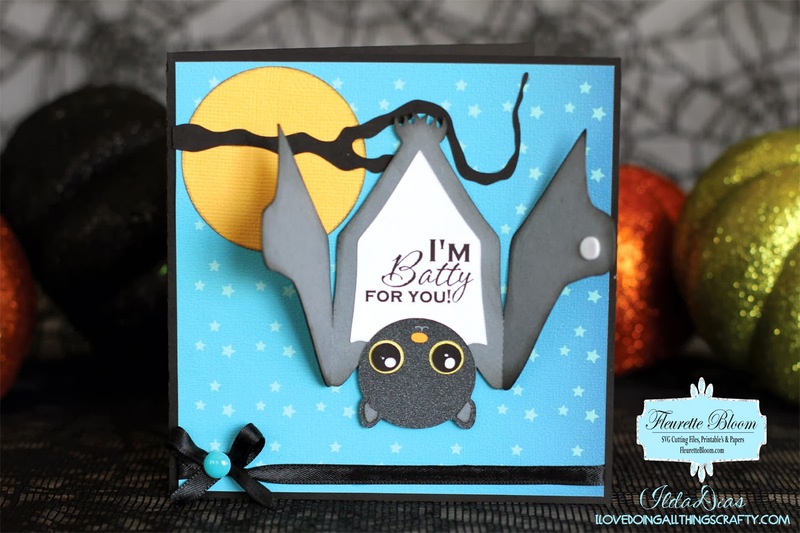 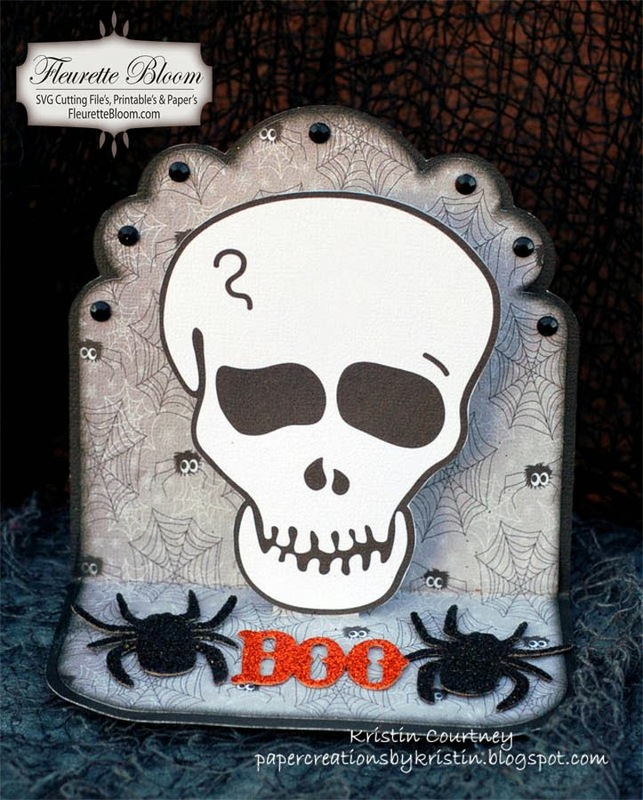 How cute and clever is this Halloween card by DT member Ilda Dias!!! If you love Halloween, you will love DT Member Kristin's spooky, fun 3D Pop Up card using Fleurette Bloom "Howlin Halloween" Papers, "Skull Dude" SVG Cutting File / Printable and our 3D Pop Up Card !! 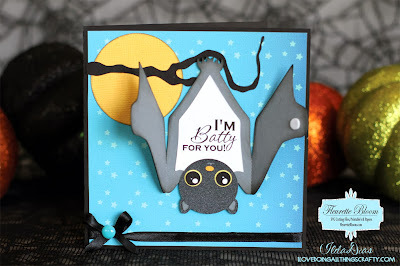 See all the details on how she created this on Kristin's Blog! 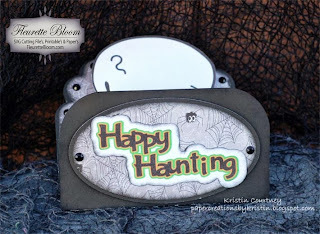 Be sure to "Like" Kristin's FB page or Blogtoo for more fantastic ideas!